With its sporty ride, comfort and medium height seating position, the versatile Sprint-X Tour will guarantee you are ready for the challenge ahead. 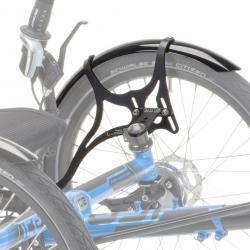 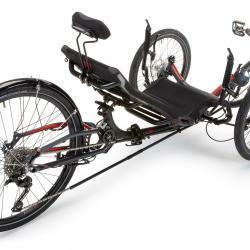 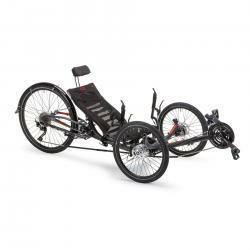 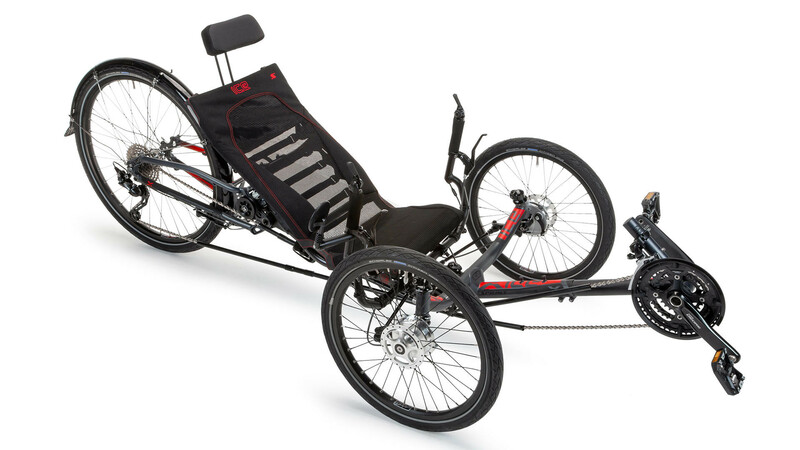 Whether you are carving bends, pushing your speed, or on a weekend tour, the Sprint-X Tour is a trike for all seasons. 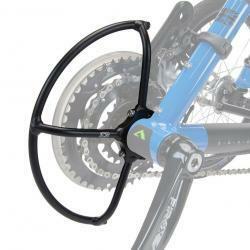 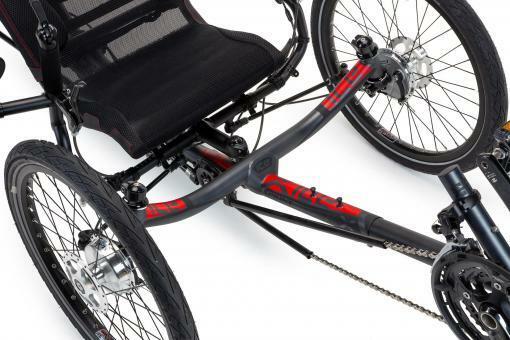 NEW ICE 2018 Sprint X Tour now features our new designed easy access swept cruciform and a new handlebar clamping system with super secure indexed clamps ensuring easy alignment when unfolding and solid handlebar positioning. 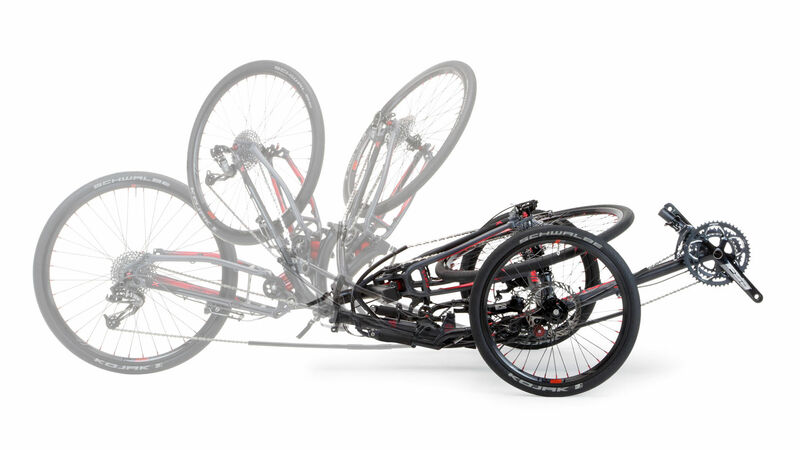 The specialized cruciform geometry of a Sprint-X Tour is enhanced with a wealth of technical features designed to deliver sporting performance, agile handling, and everyday practicality. 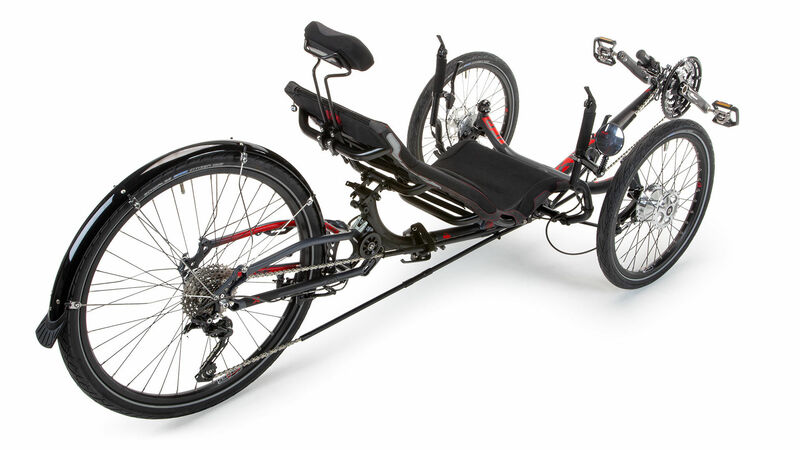 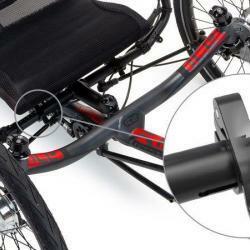 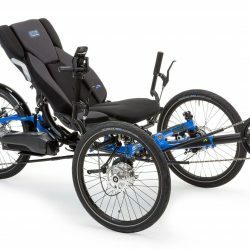 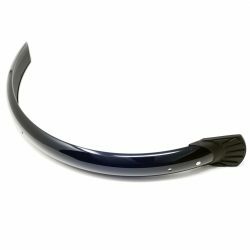 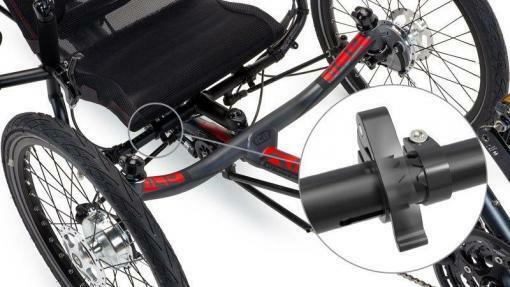 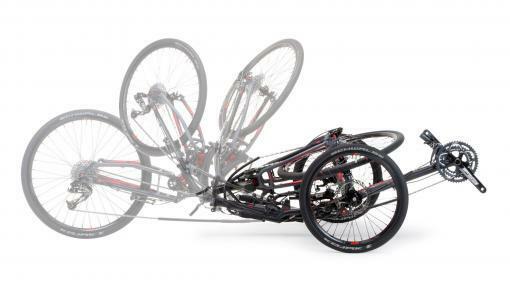 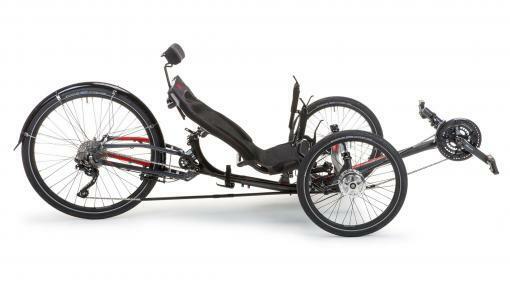 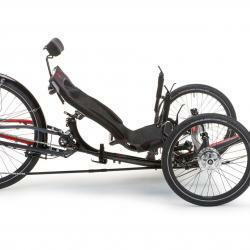 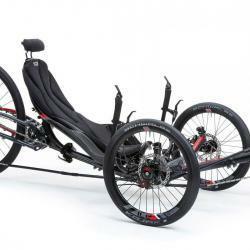 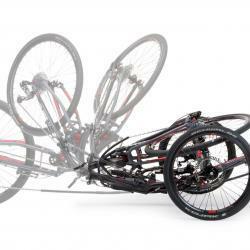 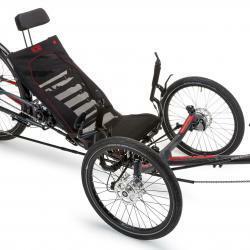 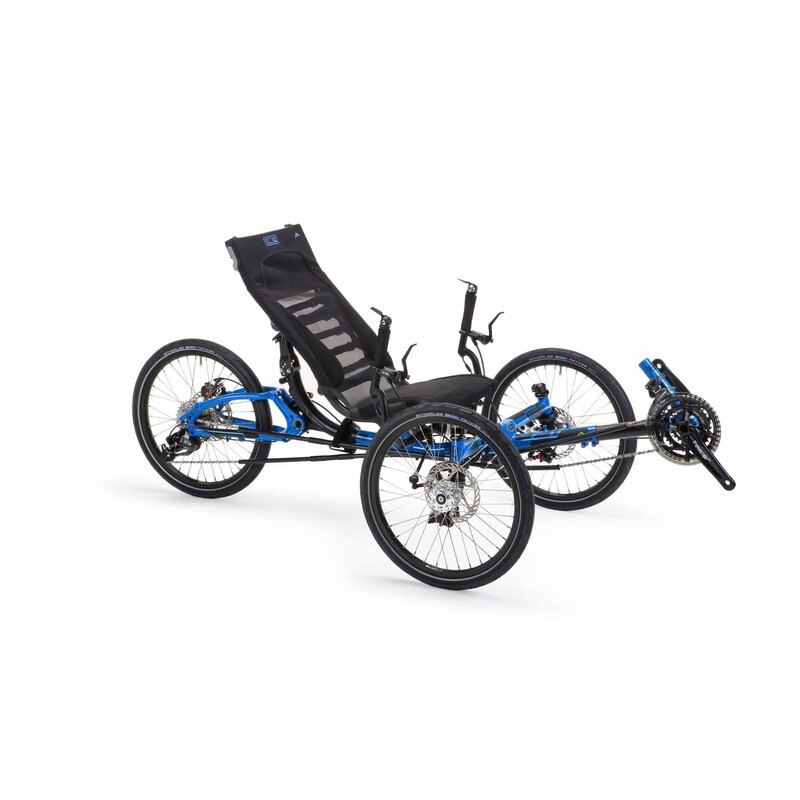 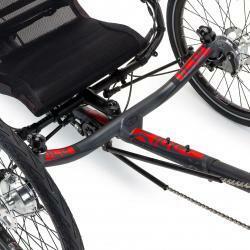 All trikes in the ICE Sprint range are built on an optimized ICE frame featuring Compact Flat Twist Fold, No Brake Steer, Rider Positioning System, and are available with wide range gearing.